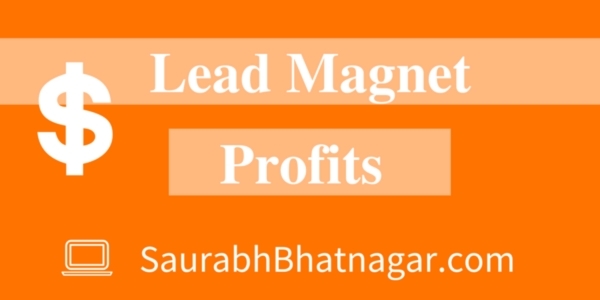 Lead Magnet Profits course, click here. 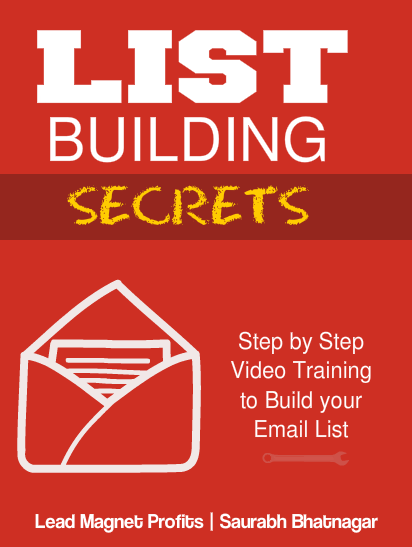 For any Business niche to be successful or extra-successful with your Internet Marketing efforts the Golden rule is to build an email list, but not just any random list but a well built list, YOUR SUBSCRIBED USERS. There are a lot of ways but one way which has worked for me is by creating a Lead Magnet. A Lead Magnet is something very valuable which we give to our visitors for Free & in return we ask for their email id. That’s how very simply we build an email list. In this complete tutorial I have shown complete step by step how to create a Lead Magnet & the complete procedure after that which will help you build your own email list. All this I have done in this tutorial with a Live case study of my recent Lead Magnet which we have created (Me & Gaurav). So no more Time wastage, you can directly jump into the course right now and start building your own email list. 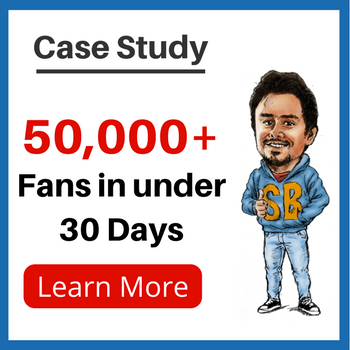 Email Marketing, Free Training Build an email list, building own email list, create an ebook, ebook, how to build an email list, how to create ebook, how to create lead magnet, how to make an ebook, Lead Magnet, Lead Magnet Profits. permalink.